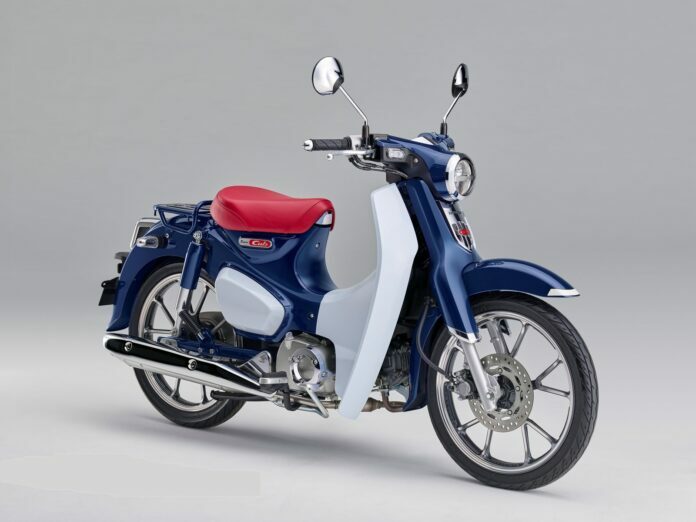 Honda’s original Cub is the most popular and one of the most produced vehicles in motorcycle. 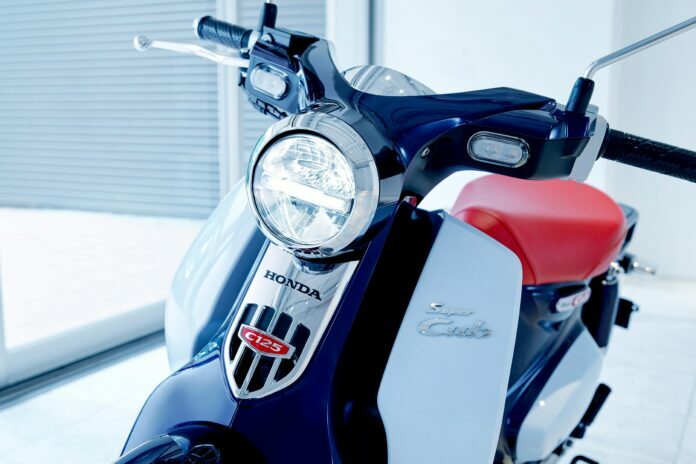 Now, we have great news for all the Honda Cub fan – the new model is out and it will arrive in the United States. 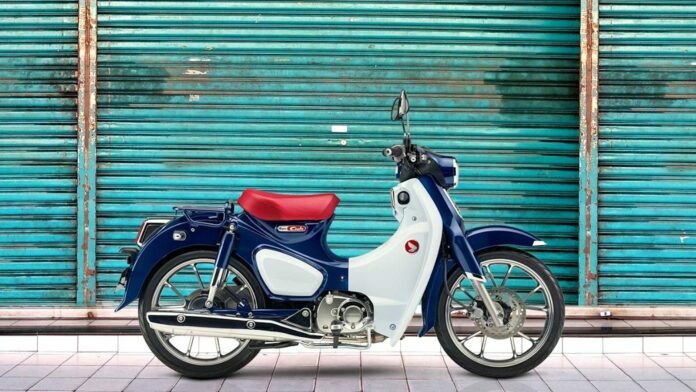 The new bike is called the Super Cub C125 ABS and it features the same timeless look as the original. Despite this being a new model, the fun factor is always there, tagging along with the Cub name, only now, it will have some tech goodies it didn’t have before. 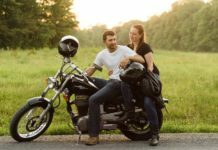 This motorcycle is a great choice for everyday driving. It can be used for transportation to and from work, or just as an enjoyment. It doesn’t take a lot to fall in love with this bike, but what’s the 2019 model like? One of the things you must be interested in the most is the price. The new Honda’s creation will not be that expensive. You can get hold of this bike for $3,599 only. Honda has a good reputation when it comes to the engines. 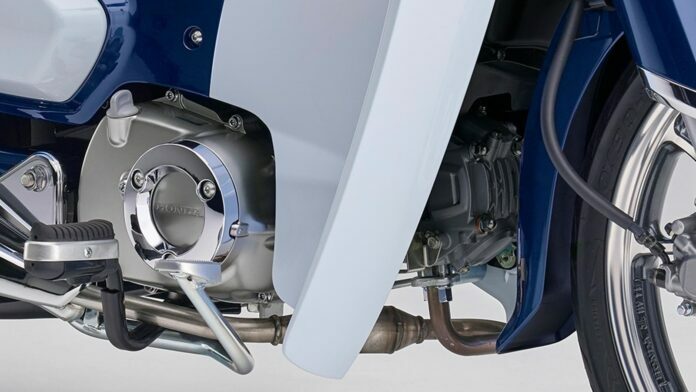 The new 2019 Honda Super Cub C125 ABS will come with a 124.99cc air-cooled single-cylindar four stroke unit. 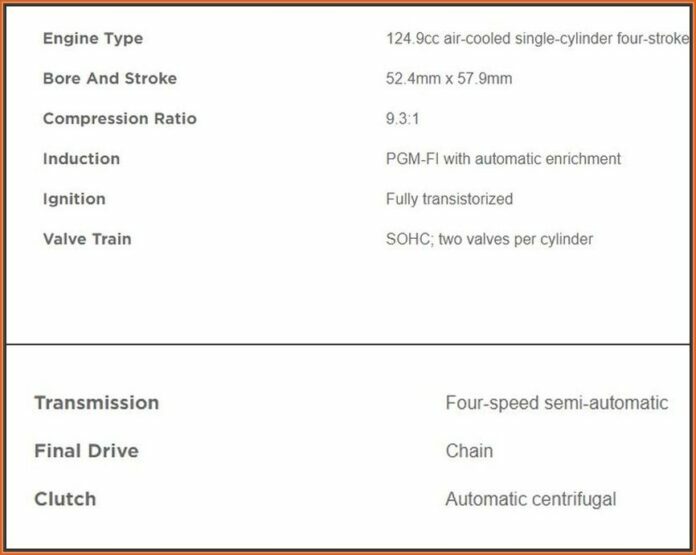 Meanwhile, the ignition is fully transistorized while the powerplant comes with PGM-FI with automatic enrichment. The engine is connected to a four-speed semi-automatic transmission. 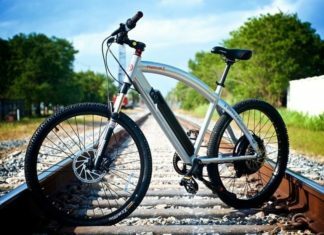 As the name of the bike suggests, ABS system is used. 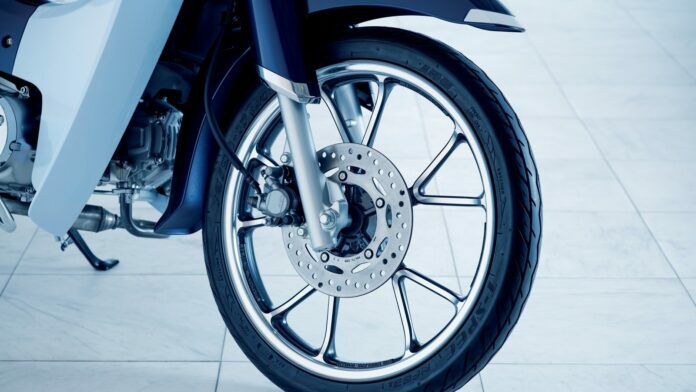 Besides ABS, the front brake is a single 220mm hydraulic disc while mechanical drum is used for the rear wheel. For all of those who are considering to purchase this beauty, the factory will provide a one year, unlimited-mileage warranty. It is important to note that extended coverage is possible with a Honda Protection Plan, but for further information about it, it’s best to contact your nearest dealership. One of the key elements that made the Cub popular is a step-through chassis. 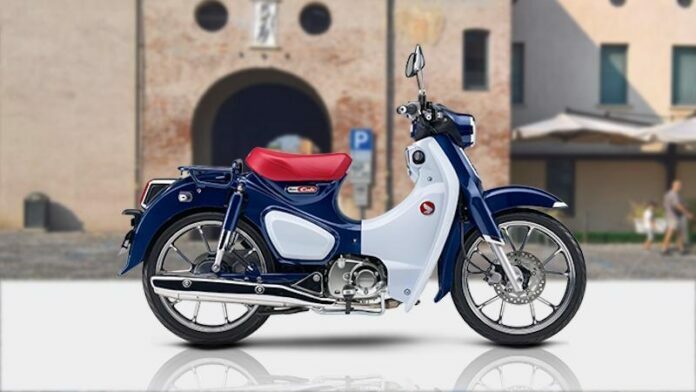 Of course, it hasn’t been changed on a new model and in combination with the round headlight, the bike has a famous retro look appealing to all kinds of people. However, some fancy and modern features are included to meet the standards nowadays. 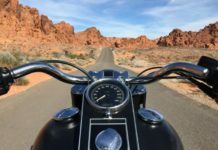 Speedometer, odometer, tachometer, fuel gauge, A&B trip meters, clock and an indicator for low/high beam are all mounted on the handlebars. Furthermore, a 1.0-gallon fuel tank is used and it is located under the seat. As you may guess, the fuel efficiency on this bike is superb and the tank is easy to fill up and access in the first place. One of the conveniences is the use of a smart-key ignition. Even though this is a retro-looking bike, light bulbs are not used. They may have been perfect for the 1960s but they had to be ditched. Instead of light bulbs, the 2019 model comes with LED lighting, as expected. The seats are quite special as well. 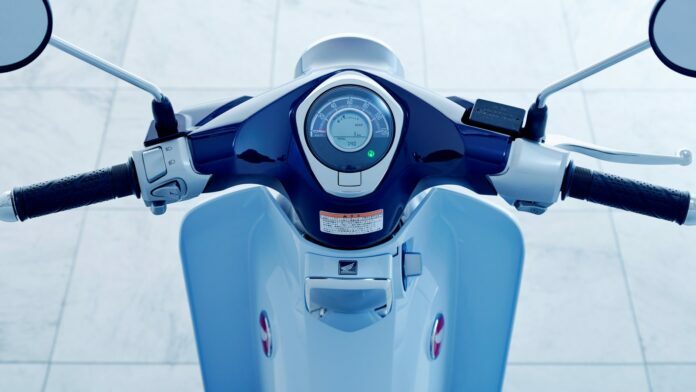 Honda thought of everything when they added an electric seat opener. With one press of a button, you can get your seat up and check the fuel tank. Speaking of seats, you should know that the bike is positioned at just 30.7 inches. Because of that, driving through congested traffic will not be difficult because you will be able to put your feet on the ground easily. Also, this goes for parking. 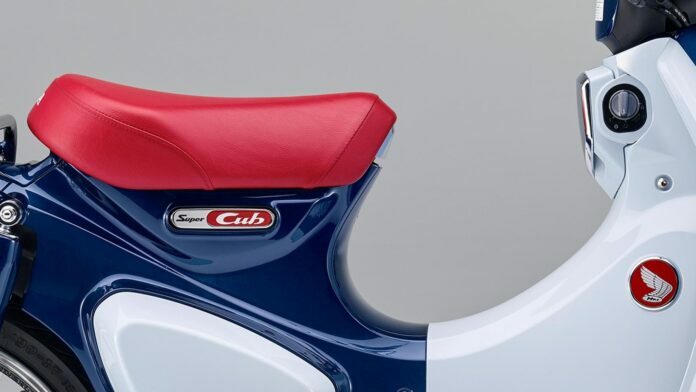 And that only tells you how comfortable the Super Cub C125 ABS is. Sure, this bike isn’t built for speeds, but it is just a perfect for city transportation. Do you like the new Honda? Are you excited about its US arrival?